Gadget makers have been showcasing their latest gear at Europe's flagship technology show, the IFA in Berlin, this week. With the exception of Apple, all major manufacturers have been announcing new devices in time for the holiday shopping season. 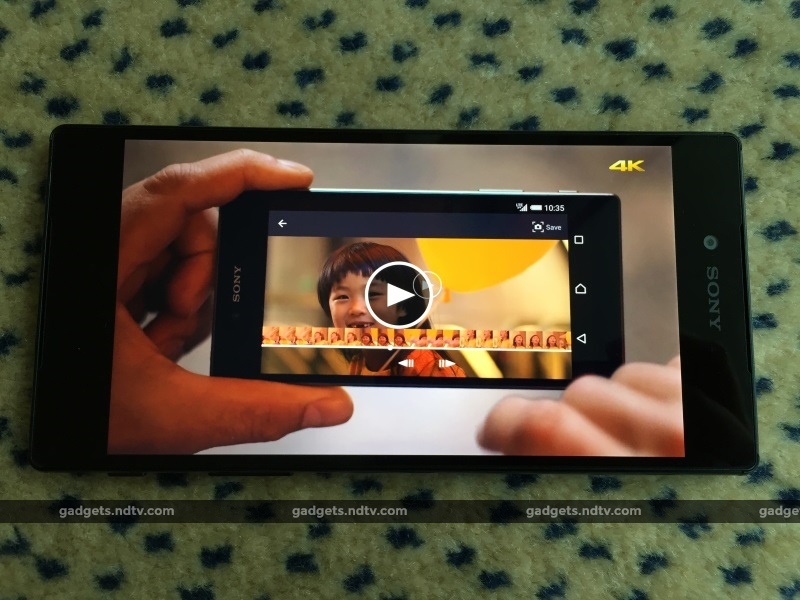 Here are five highlights and one teaser for tech enthusiasts. Tiny PCs powered by Google's Android have been around for a while, but Windows is increasingly entering that market. 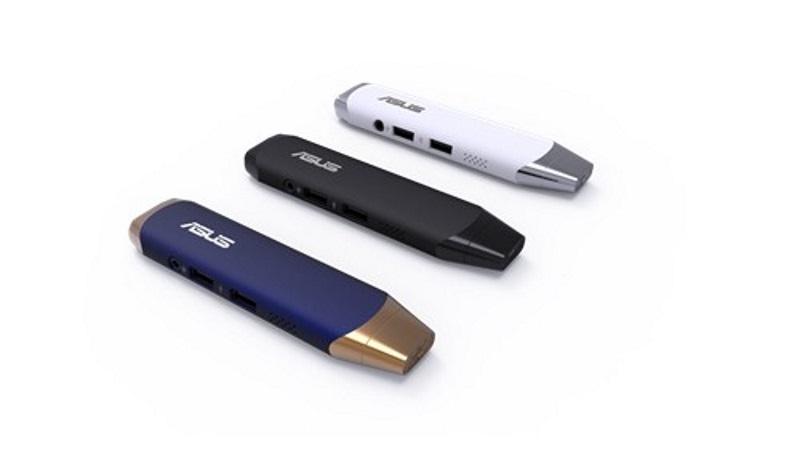 The ASUS VivoStick PC is among the most impressive of its kind to feature Windows 10 in a stick the size of a dongle. Plug it into any modern TV and you can use it as a computer. Aside from Wi-Fi, Bluetooth 4, 2GB of RAM and 32 GB of storage, it sports the latest Intel Cherry Trail chip, two USB ports and an audio jack. The VivoStick will be available for $129 when it hit stores. Huawei launched its Mate S, billed as the Chinese smartphone maker's first top-range handset with prices starting at $650 (roughly Rs. 42,900) - though initially not available in the United States. Along with some impressive specs comes an unusual feature: Huawei says the phone can be used as a scale to weigh objects. This is made possible by the phone's Force Touch capability, something Apple is expected to put in its next iPhone. Acer is taking the traditional PC apart so users can put it back together again. The Taiwanese manufacturer launched Revo Build, a module computer starting at under $200 and shipping this quarter. Users can add to the black base unit by attaching a dedicated graphics card, a sound block, a portable hard drive and even a power bank to wirelessly charge certain smartphones. 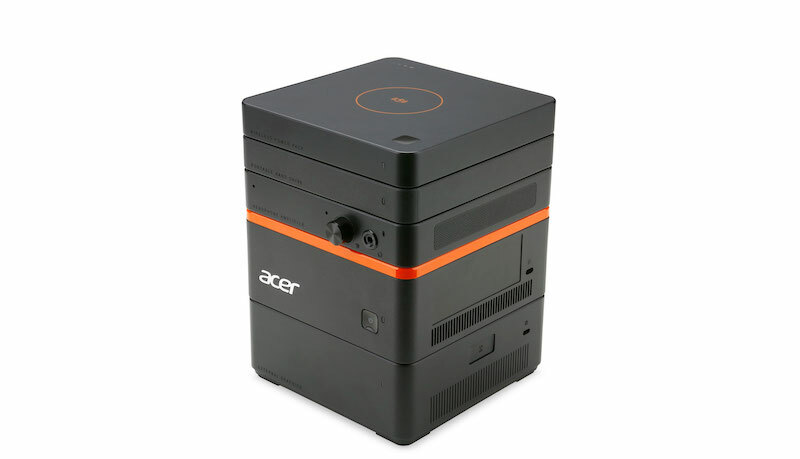 Acer manager Sherlock Cheng says the idea is to provide a "mini-PC on demand." Japanese electronics giant Sony has updated its much-lauded Xperia Z line with three new models: Xperia Z5, Xperia Z5 Compact and Xperia Z5 Premium. The latter features what Sony says is the world's first 4K display. All Z5 models have an impressive 23 megapixel camera with a 0.03 second autofocus so users will hardly ever miss a shot. The camera also has better low-light settings and algorithms which allow users to zoom in without losing too much picture quality. Like the iPhone and Samsung's latest Galaxy S handsets, the Z5 will feature a fingerprint sensor. Polaroid is going back to basic with its latest instant camera. By stripping away the LCD screen found in the previous models and halving the price to $99, Polaroid hopes to boost sales of its new Snap camera in time for the holiday season. Each click will instantly print a photo, with 50 sheets of special paper costing under $30. When Panasonic ditched the Technics brand in 2010, disk jockeys were aghast. Technics turntables, particularly the MK2 launched in 1979, had long been a favorite among professional DJs for their reliability and speed control. A petition prompted Panasonic to announce last year that it would revive the brand. At the IFA fair Panasonic teased the motor for a new Technics turntable in Berlin, but the needle is still being developed and the final product won't be ready till next year.